HomeShopElectric Guitars2018 Nash E63 Tele Lake Placid Blue Heavy Relic-New! 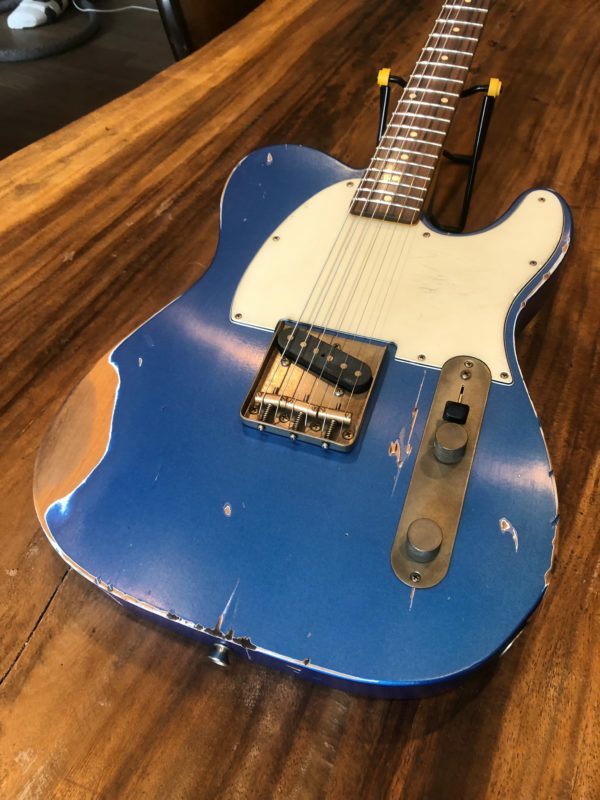 2018 Nash E63 Tele Lake Placid Blue Heavy Relic. 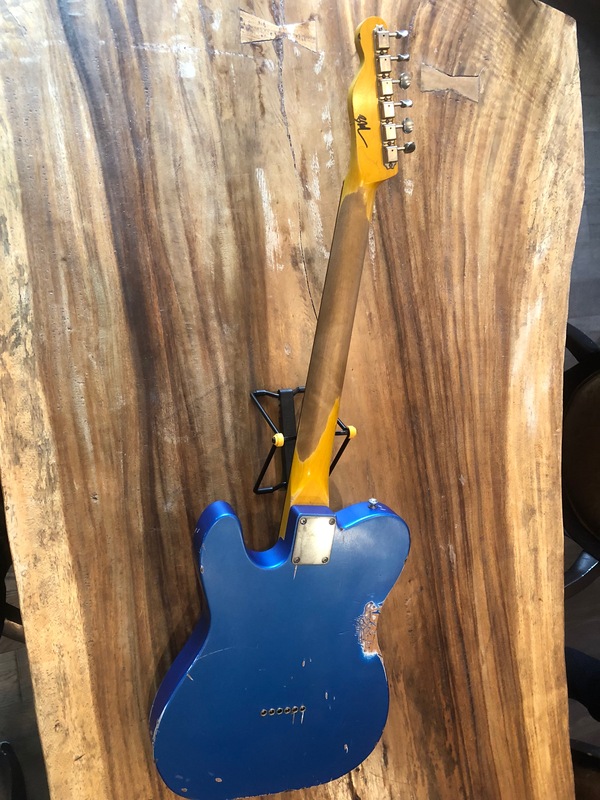 Brand new with case. 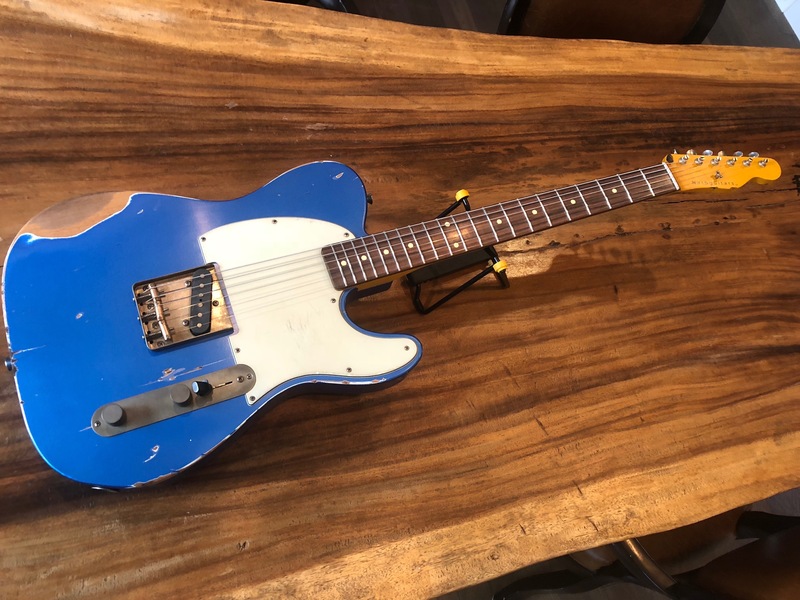 Just in to Roadhouse Vintage is a brand new Nash E63 in Lake Placid Blue. 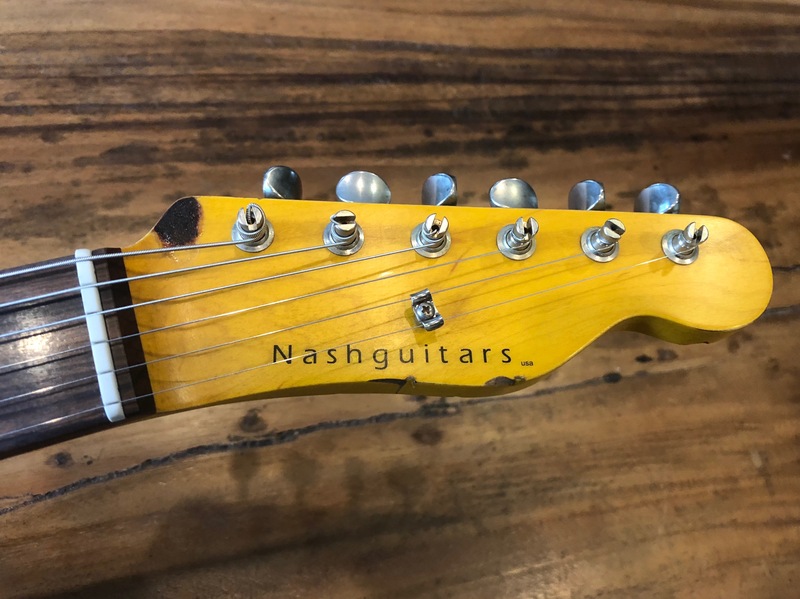 While some view the single bridge pickup of the E Models as a limitation, many find the simplicity of these guitars creatively liberating. We have expanded the tonal flexibility of these models by designing a special wiring scheme that allows for three separate and unique sounds at the flip of a switch: standard, employing the volume and tone controls; and two differently voiced bypass modes, one true bypass for maximum volume and bite, and a “choke mode” for a unique mid-range boost.